and how it is delivered! What if you had the ability to effect a patient's entire medical experience when they are in their most critical and unstable times. We can show you the importance of have an integrated EMS system in order to improve patient outcome and reduce patient outcomes. What are you doing to help ensure your clients are safe and are getting to the right care, at the right place at the right time. If your clients need medical care in non traditional environments we have a program that is designed to meet each of your needs. Our programs are centered on customer service & patron satisfaction delivered from dedicated care providers. In today's times exposure to risk is unavoidable, but is our company proactive or reactive? Companies are seeing the value for their operations and the safety of their own team members and clients to be proactive and reduce risk before incidents occur. Our programs identify exposures and work with clients to reduce and/or eliminate exposures that can cost them money and time. 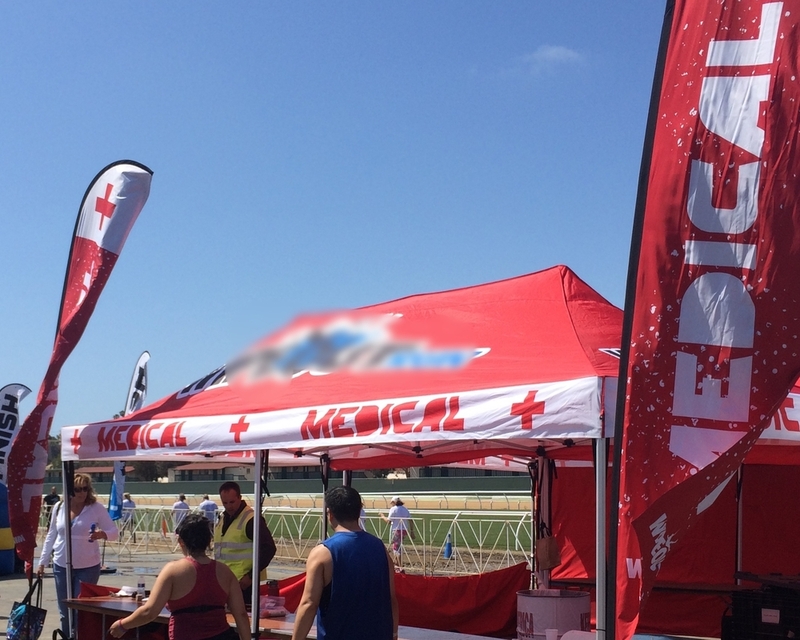 We work with our clients to provide specialized medical teams for events of any kind to ensure all safety and compliance needs are met. From EMT's and Paramedics to Physicians, we have you covered. All of our staff are specifically trained to adjust to the differences that event medicine brings. Live News Feed Coming Soon. Click on the logo above to see opportunities!